Re-Grooving is a Natural Add-On When Getting Your Club Faces Resurfaced, Buffed, and Polished. Club Grooves are “Lines” that are cut, pressed, or cast into the golf club face. Grooves appear on woods, hybrids, and irons. They are designed to impart backspin by grabbing the surface of the golf ball on contact. Have you noticed that the face and grooves on your irons are getting seriously worn down? Should you re-groove or replace them? If you really like the look and feel of the irons – then it’s worth getting it done. In many cases, re-grooving probably can do as much good as buying new clubs. The face lines of your club are important, so consider having your grooves sharpened. A club with rounded grooves will greatly affect your spin. The grooves need to grab the ball when it is sliding up the club face. With worn-out grooves, the ball slides up the worn face (and launches higher), r ather than being grabbed by the grooves, thus reducing spin. The purpose of golf club re-grooving is to redefine the edges by removing bent over metal as they get worn and beat up during play. Restoring and re-grooving your grooves will help your short game to generate more spin and control. 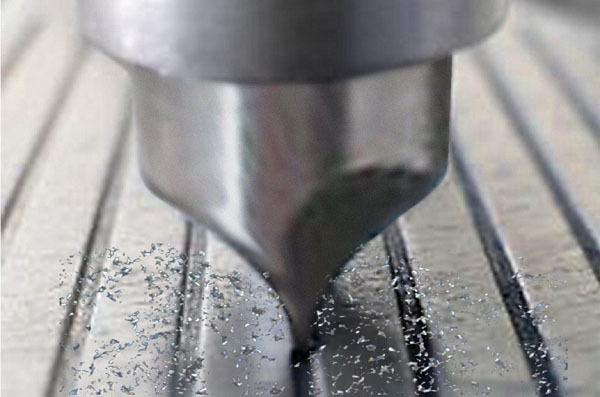 Deeper and sharper grooves provide more spin, and subsequently more control. Sharp grooves generally can produce twice the backspin. It is strongly suggested that you have your irons thoroughly cleaned and re-grooved every 3 – 4 years depending upon how much you play. Club faces should be cleaned and grinded to smooth out irregularities, remove rust, and eliminate the majority of scratches/dings prior to re-grooving. As opposed to some theories floating around, rust on clubs is not a good thing and does not promote more bite on the ball. Rust inhibits the performance of face line grooves which are designed to work with the ball. Rust patterns are never evenly distributed on the club face and can subsequently create inconsistent ball striking. Some irons have painted lines within the club head grooves. These will likely be removed during the re-grooving process. The paint within the lines does not alter club performance. However, if these painted lines are important to you, we advise not to sharpen your club face lines as we cannot be responsible for paint removal during the sharpening process. The lines can be repainted at an additional cost.